Today’s topic is the ten most recent additions to my to-read list! It’s a super easy topic, but a fun way to share what we’re interested in right now. I can’t wait to see what you’re all looking forward to reading next! I read The Blue recently and, as a fan of historical fiction, really enjoyed it. I hope you do too. i loved The Blue and hope you do too! Great list! 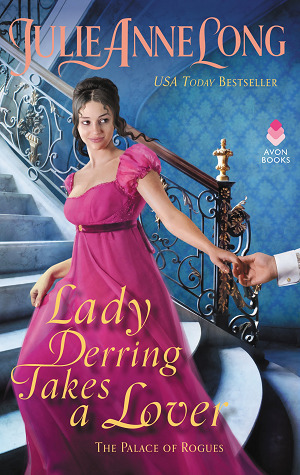 I love a historical mystery so I really like the sound of The Blue. Oooh nice picks! Lots of new to me ones though I have been eyeing No Exit! Sounds like a creepy thriller! Hope you enjoy all of these once you read them! You’ve got some great sounding books in your recent to-read list! I hope you get to read them soon. Great list! I didn’t love NO EXIT. It seemed unnecessarily violent/graphic and not suspenseful enough. I didn’t know Megan Miranda had a new one coming out. I love hers! HOUSE OF SALT AND SORROWS, NEXT YEAR IN HAVANA, BENEATH THE WATER, and HOW TO FIND LOVE IN A BOOKSHOP all look really good. 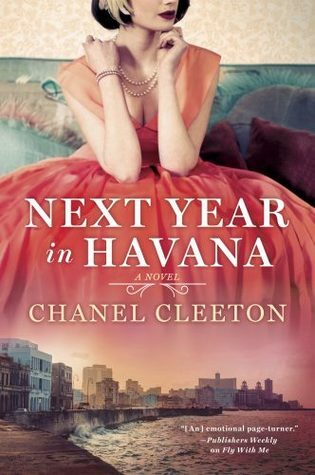 I just bought Next Year In Havana. And Well Met is on my list, too! The Unhoneymooners is on my list too! Hope you enjoy these books when you get to them! I just added The Unhoneymooners yesterday (after I’d created today’s post, naturally LOL). So excited for that one! 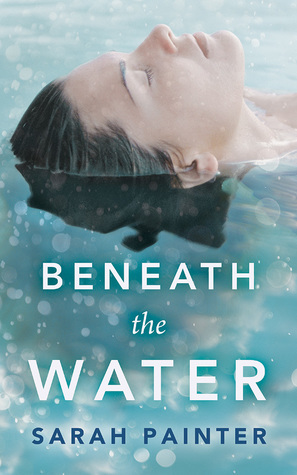 oooh Next Year in Havana and Beneath the Water sound so good! This looking at other’s recent adds to their TBRs could be bad, real bad!! Love your list. Come see mine if you have time! Several of yours are on my TBR list. Last Year in Havanna will be soon I hope. Salt and Sorrows is one I am definitely excited for! And I’ve never heard of The Blue but it sounds really intriguing! I definitely want to read the Unhoneymooners. 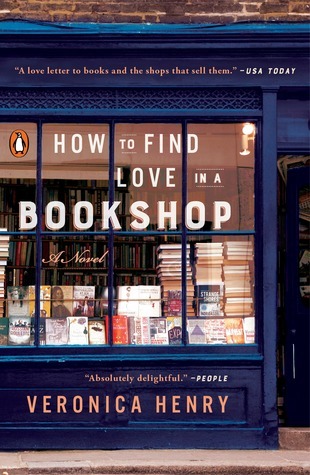 And how can a book lover not be sucked in with How to Find Love in a Bookshop?!? Great picks! 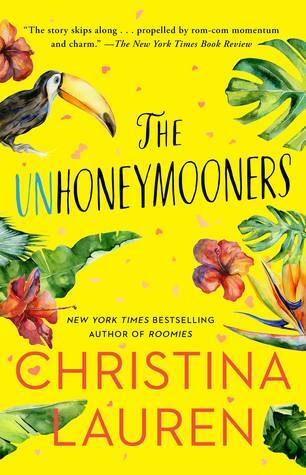 I just got a copy of the Unhoneymooners so I’m pretty excited to start it as well! I hope you like No Exit. I loved it! I don’t know how, but I just found out about THE LAST HOUSE GUEST last week!! 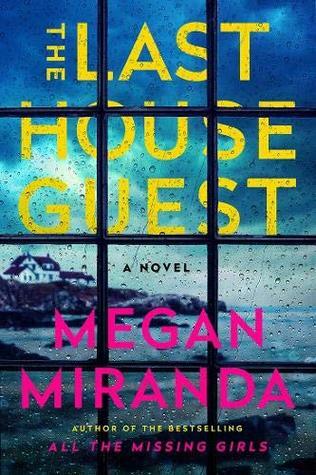 I love Megan Miranda’s books, so I’m super excited about it (and COME FIND ME, which comes out today!!!). Also, HOW TO FIND LOVE IN A BOOKSHOP is going on my TBR– how could it not?? m.heckathorn@yahoo.com recently posted…WE TOLD SIX LIES by Victoria Scott– What is the worst lie you’ve ever told? You have some fun looking ones on there. Suddenly my most recent top ten added are not so recent. Haha. I have The Blue on my list as well. 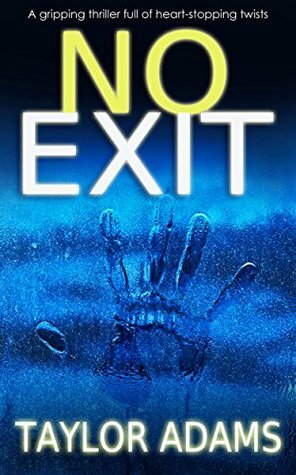 I read No Exit a month or so ago and enjoyed it; it’s definitely got tension. 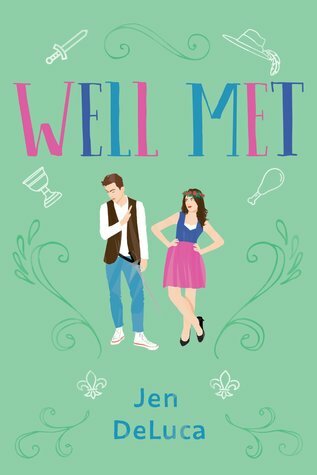 I saw the cover reveal for Well Met over on Twitter and immediately added it to my TBR. How did I not know about this book? I was surprised by how much I enjoyed Next Year in Havana. I will definitely be continuing that series. 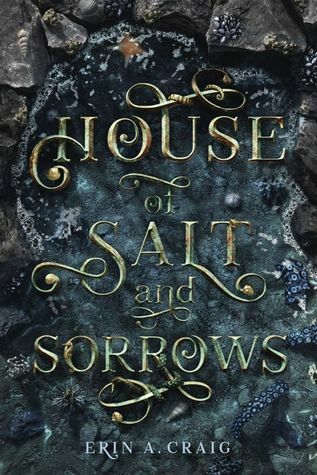 House of Salt and Sorrows sounds really interesting! I think I’ll have to add it. 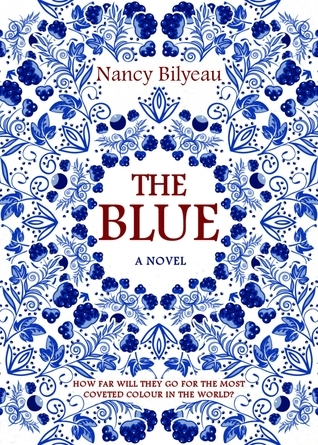 I’m reading “The Blue” right now – almost finished, too! Really good! Enjoy! The Bookshop one is definitely going on my TBR! Love booky books. All of those books sound so good.